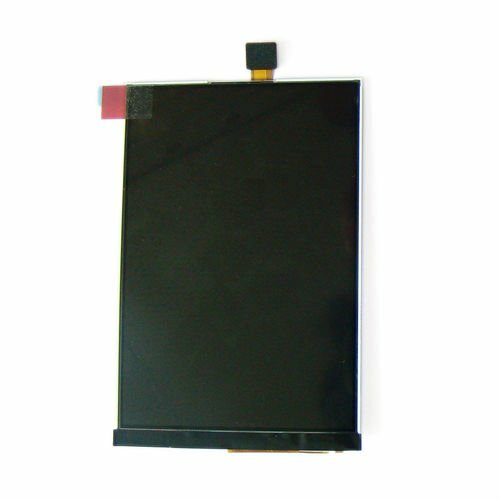 1.This item is original and brand new iPod touch 3rd LCD Display Screen. 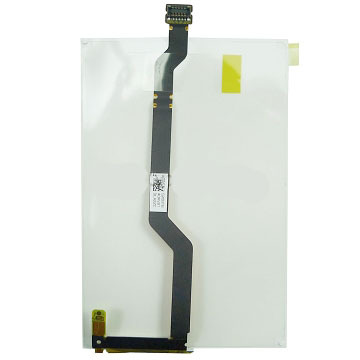 2.It is used to replace the broken,damaged and scratches iPod Touch LCD Display with a new one. 3.This item compatible with iPod Touch 3rd.